The report devotes special attention to the priorities set by the Task Force on Agriculture and Rural Prosperity. Our CREATE BRIDGES project, the Stronger Economies Together (SET) program, the National Digital Education Extension Team initiative, and the Coming Together for Racial Understadning project all align with these five priorities. 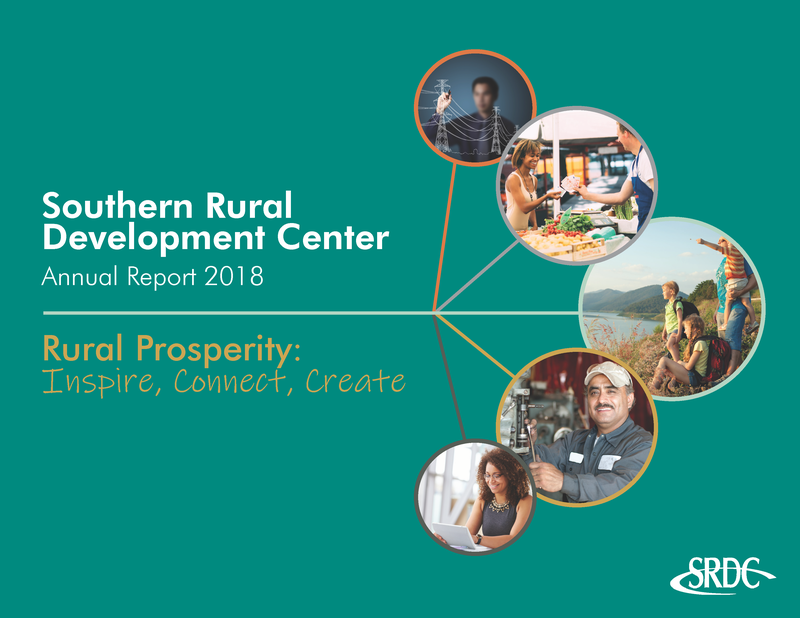 Please take a look and explore the accomplishments and highlights in the 2018 SRDC Annual Report.